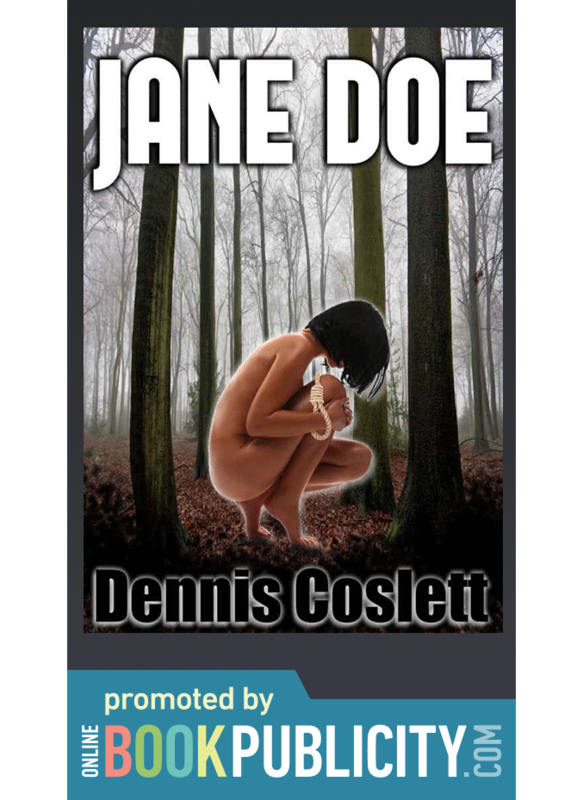 Hard-Boiled Detective Crime Thrillers by Dennis Coslett - Jane Doe. A Dark Urban Detective Mystery. Jane Doe woke up in the woods, her hands tied, with no memory of who she was or how she got there. 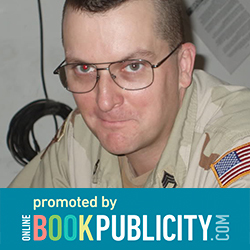 Special Agent James Anderson of the Minnesota Bureau of Criminal Apprehension knew this was not going to be an ordinary case. The case was hard enough. Then it got worse: another woman disappears from the town where Jane was found. Then it began to appear that the solution to the mystery of what happened to Jane Doe was related to a case from Anderson's past, a case that still haunted him five years later.